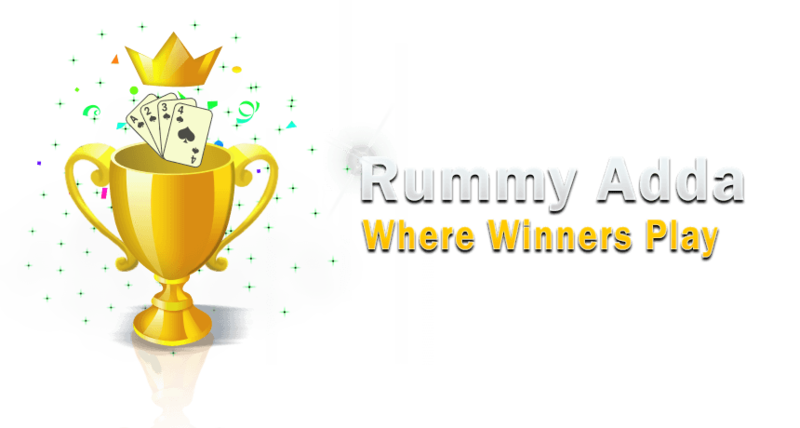 RUMMY Adda gives their players an exclusive guaranteed top-up bonus of up to Rs.2000 every time they make a deposit and play rummy online real money. 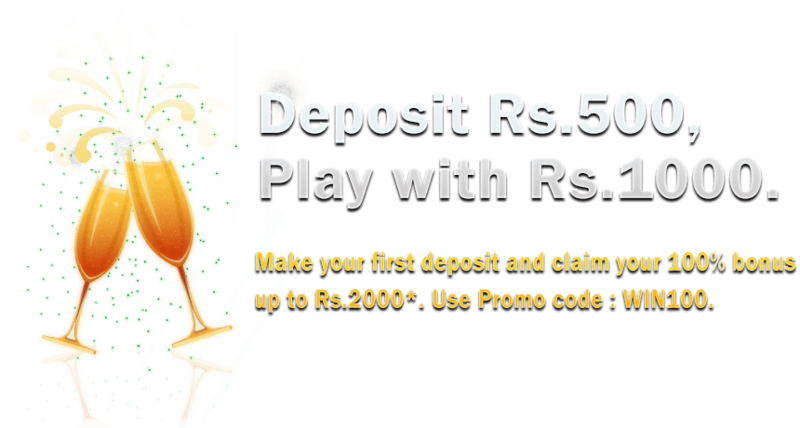 Starting with a minimum deposit of Rs.200, the players can claim a 50% Bonus of up to Rs.2000. 1. Any Player depositing Cash at RUMMY Adda can avail this offer. 2. This bonus can be claimed on all deposits made excluding the first one. 3. Bonus Code – Dep50. 4. Offer valid for a limited period only. 5. When you make deposits using the given Deposit Bonus code, RUMMY Adda will add a bonus amount equal to 50% of your corresponding deposit up to Rs.2000. Eg: If you make a deposit of Rs.1000 using the Bonus Code, the applicable Bonus amount is Rs.500. Eg: If you make a deposit of Rs 5000 using the Bonus code, the applicable Bonus amount is Rs.2000. 6. Minimum Cash deposit for availing the Bonus is INR 200. Maximum Bonus amount is INR 2000. 7. Disbursement of Deposit Bonus: The Deposit Bonus claimed using the Bonus code Dep50, will be added to your Unclaimed Bonus account. As you play cash games, this Bonus balance will be disbursed to your Claimed Bonus account. Rate at which the bonus will be disbursed depends on your Adda Lounge category. Based on your current category, corresponding percentage of rake contributed will be added to your Claimed bonus account. 8. The Bonus must be disbursed within 60 days of claiming the bonus amount. 9. No additional chunks of this bonus will be added after the 60 day period. 10. 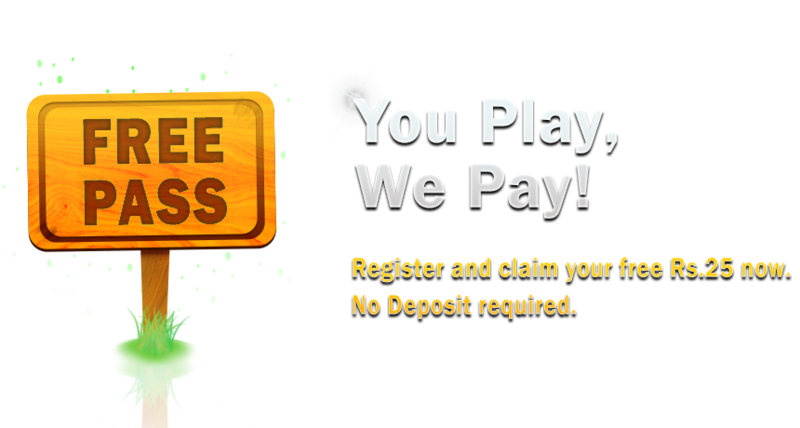 Players must enter the bonus code while making a deposit in order to claim it. 11. RUMMY Adda allows only one account per player. If multiple accounts are detected, the Bonus amounts claimed through all of them will be revoked. 12. The Deposit Bonus offer cannot be clubbed with any other offer offered by RUMMY Adda. Once you activate the Deposit Bonus Code, all the previous bonus codes will be deactivated. You will receive disbursements only from the active bonus code. 13. RUMMY Adda Management retains the right to decide the outcome of any disputes. 15. All Promotions on RummyAdda.com are subject to our General terms & Conditions.